We have a very reliable supplier who has cooperated with us for many years. He found a good batch of red clay and invited a local teapot maker in Chaozhou who has been making teapot for more than 30 years to customize a batch of teapots. These teapots are all classic shape and very practical. 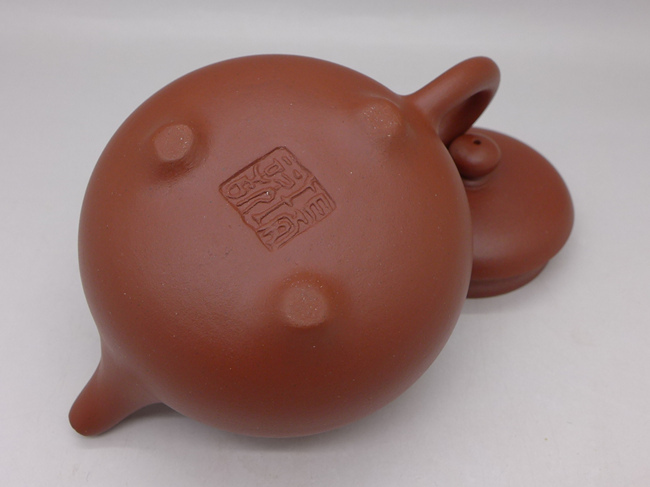 Original Chaozhou local red clay, without any chemical addition, non-mud blending materials. It can be used directly after simple cleaning. No special teapot opening procedure is required. 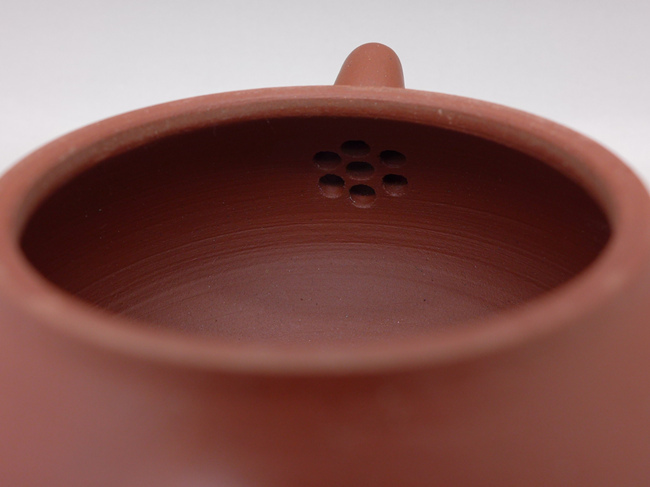 Suitable for brewing oolong tea with high fragrance.